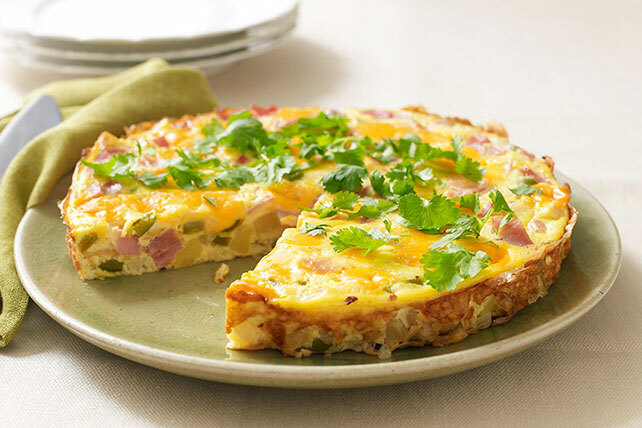 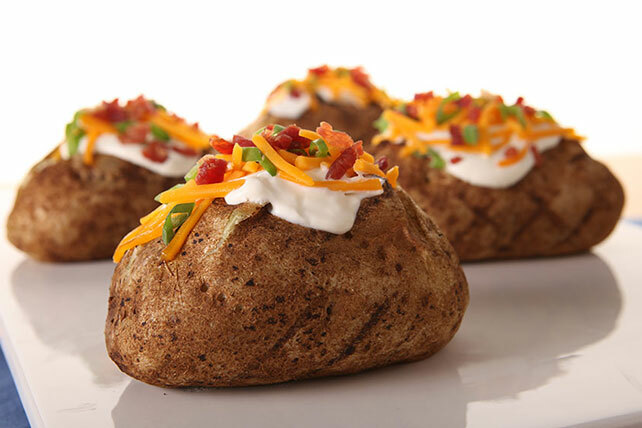 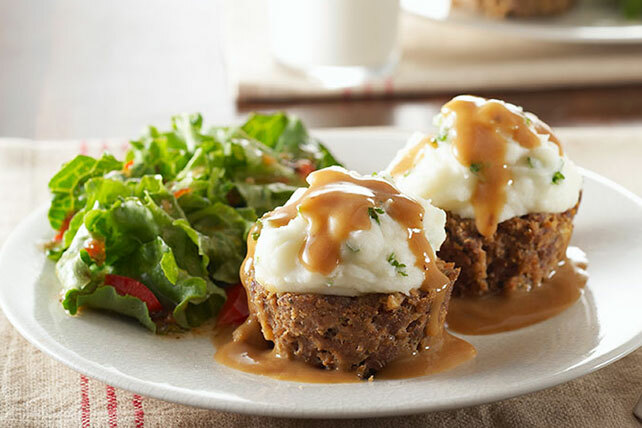 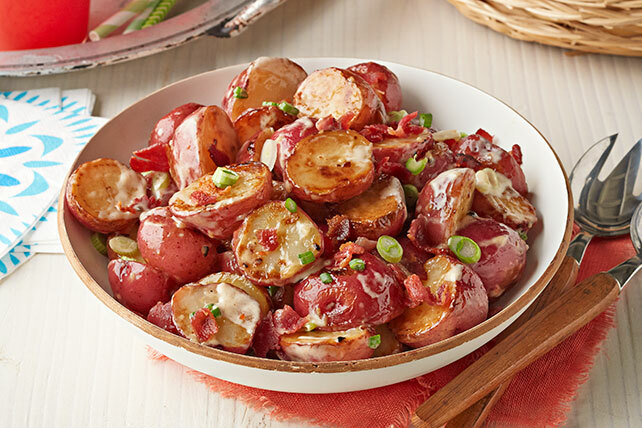 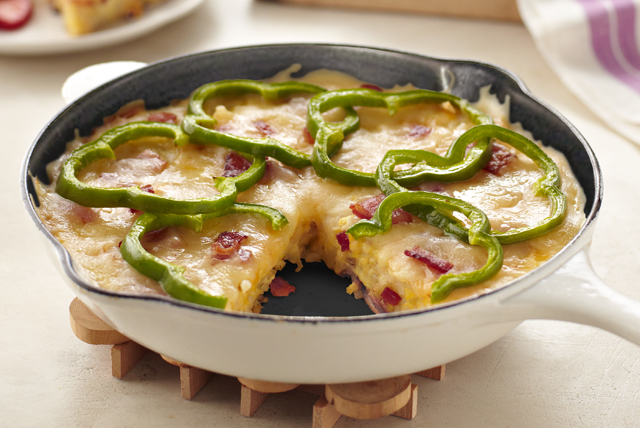 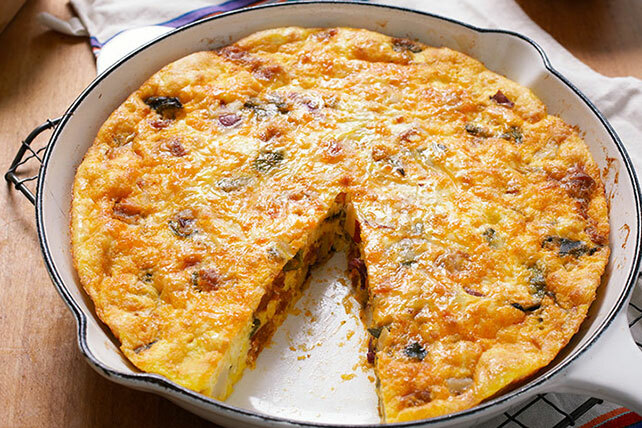 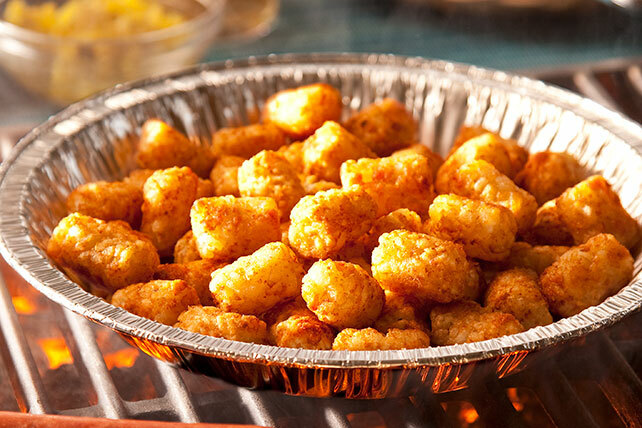 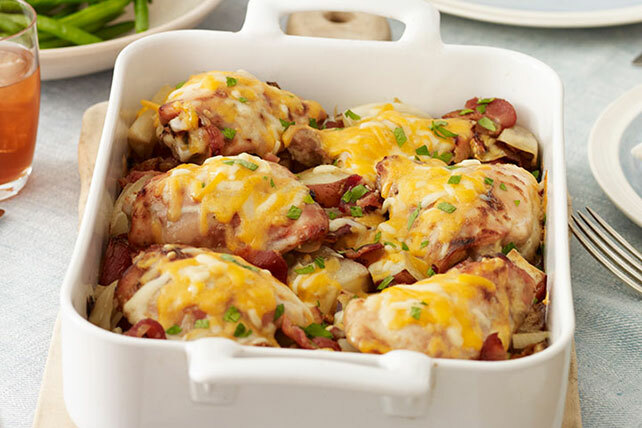 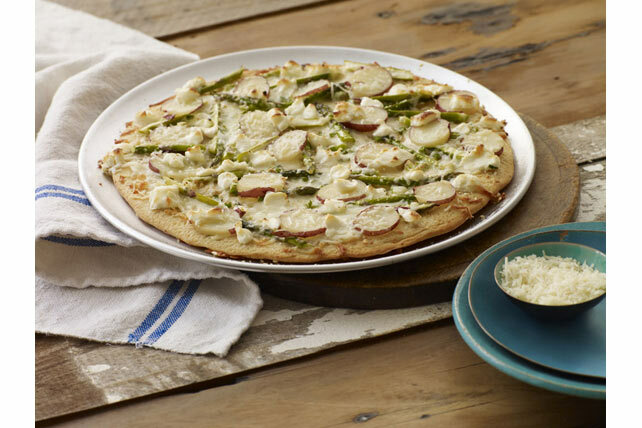 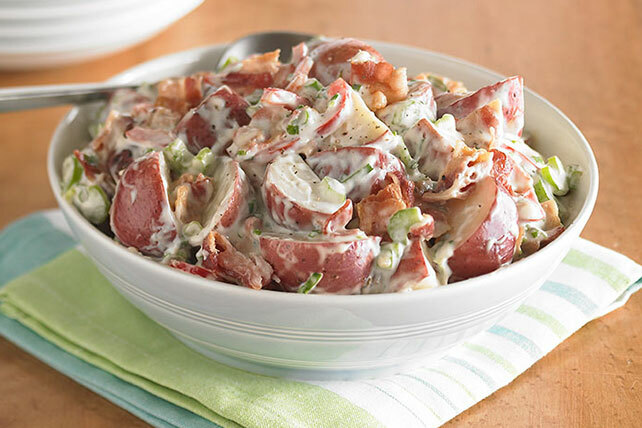 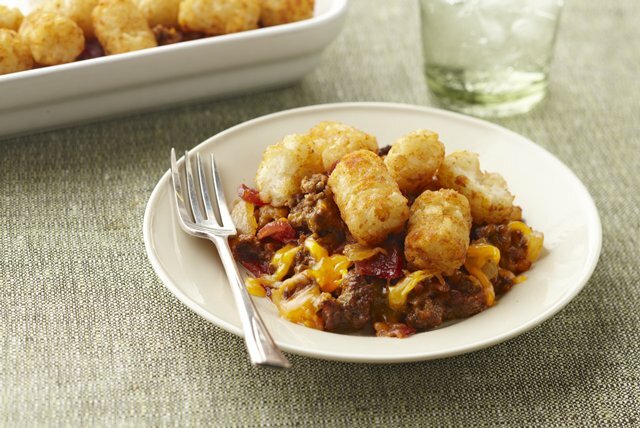 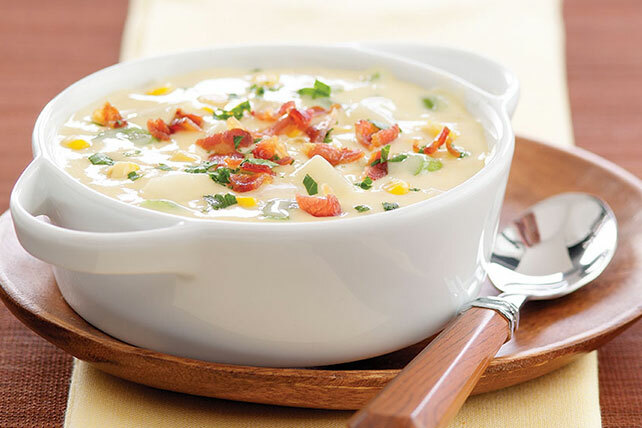 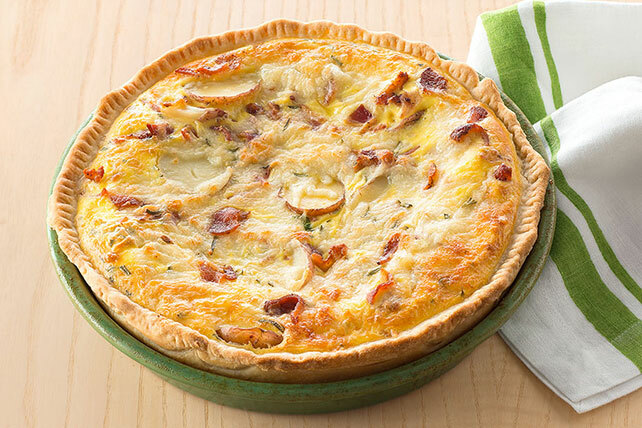 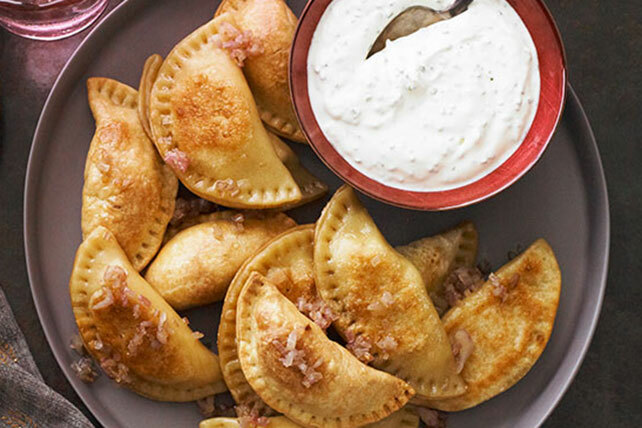 When it comes to comfort food menu ideas, easy potato recipes top the list of all-time greats. 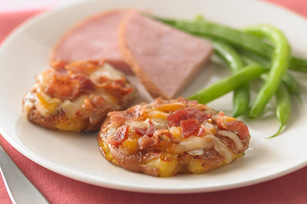 (A close competitor: cheesy potatoes!) 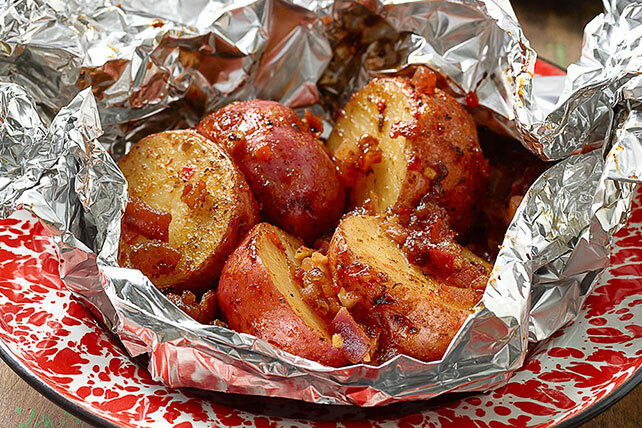 Not all easy potato recipes are automatically simple. 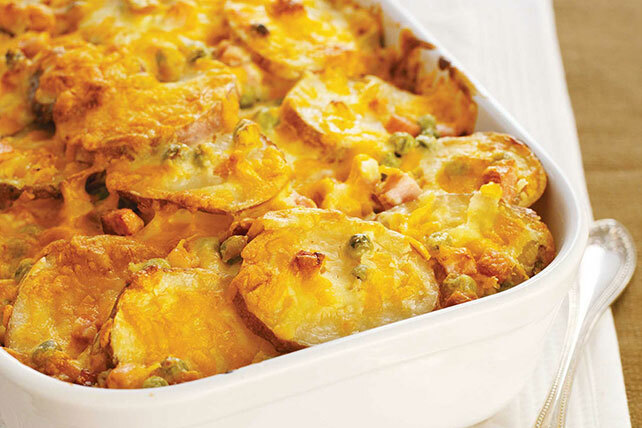 Mashed potatoes and baked potatoes generally are; some scalloped and au gratin dishes are not. 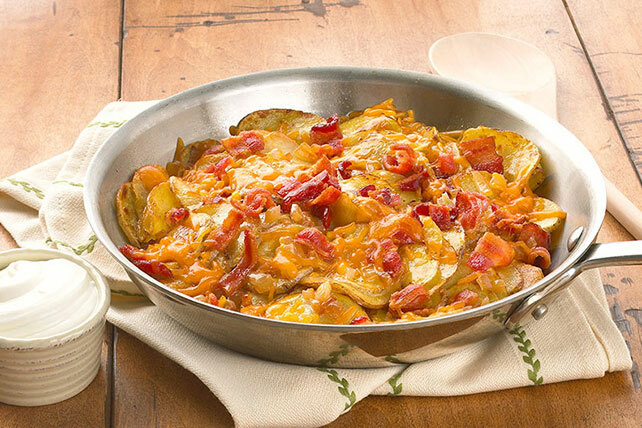 Here we celebrate the easiest of easy—ideal for new cooks and good to keep in mind when you’re planning weeknight dinner menus. 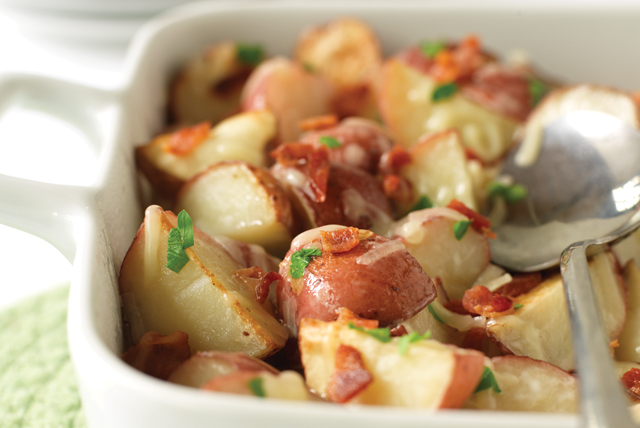 For tips on buying, preparing and storing, check out our potato primer.